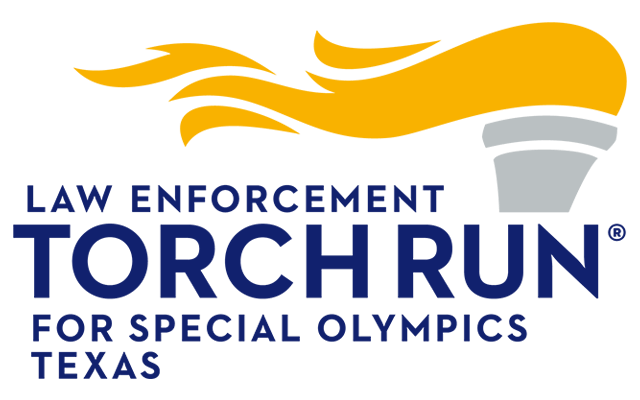 Get ready to roll out your support of Special Olympics Texas athletes. Gear up to go Bowling with Businesses. 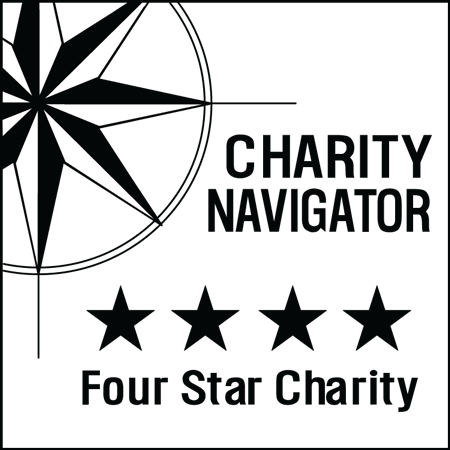 Hosted by Rock’n All Stars Chapter of BNI, Bowling with Businesses is a Special Olympics Texas (SOTX) fundraiser that supports close to 3,500 athletes in the Central Texas area. Includes 2 games and shoe rental, plus the t-shirt.